The United States Mint produces and sells commemorative coins to the public to honor American people, places, events, and institutions. The Mint has been producing commemorative coins since 1892, but authorization of new commemorative coins was discontinued by Congress in 1939, with the exception of three coins issued through 1954. 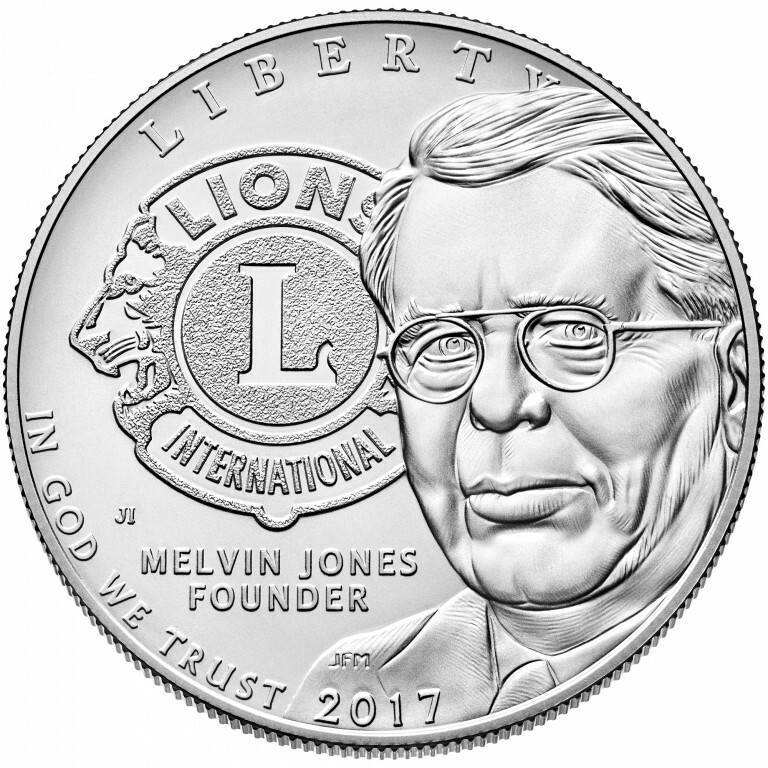 The modern commemorative coin era began in 1982. 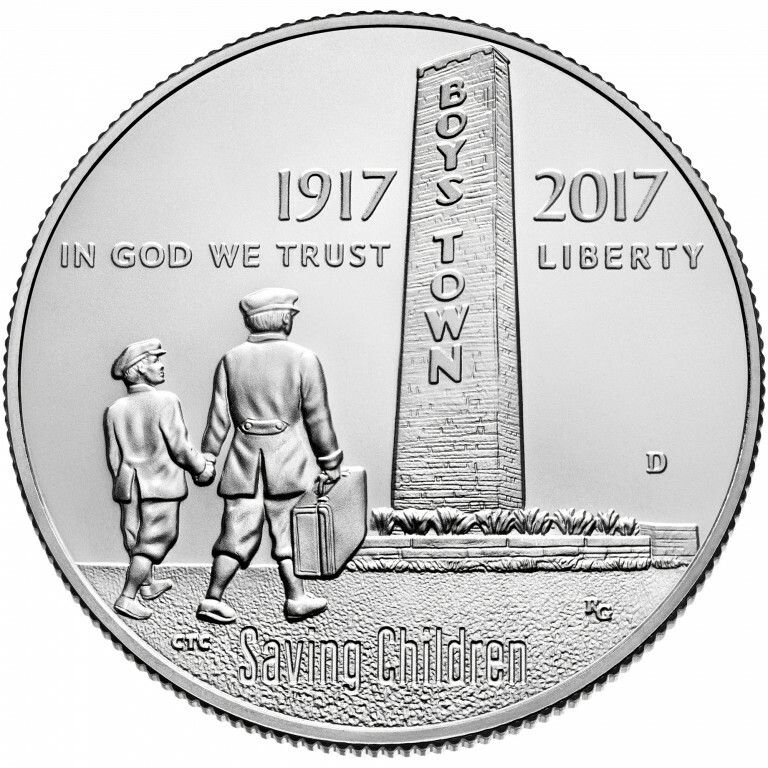 Authorized by Congress, commemorative coin programs not only celebrate notable aspects of American culture, they also help raise money for important causes and organizations. During the early 1900s, groups bought coins from the Mint at face value and then resold them at higher prices to raise money to support their respective activities. 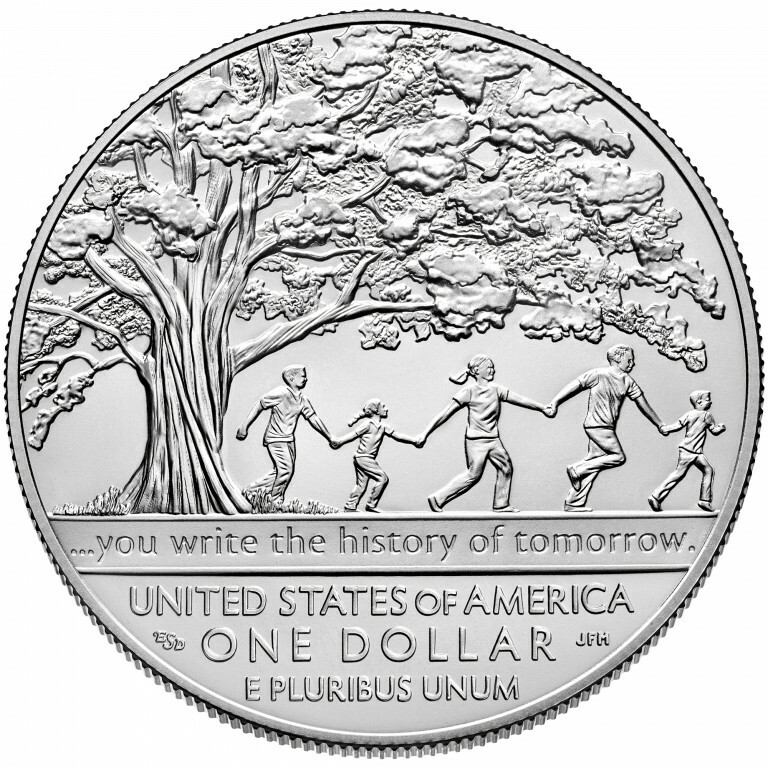 When Congress resumed the authorization of commemorative coins in 1982, the concept of surcharges was introduced as the new way to direct funds to designated groups. 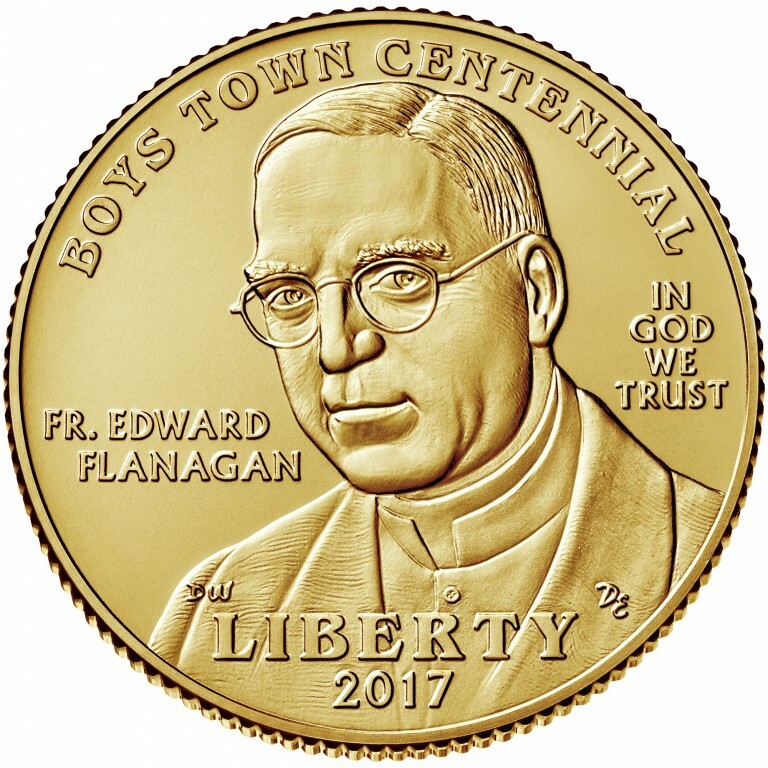 Surcharges from sales of commemorative coins are authorized to be paid to recipient organizations to fund projects that benefit the country and community. 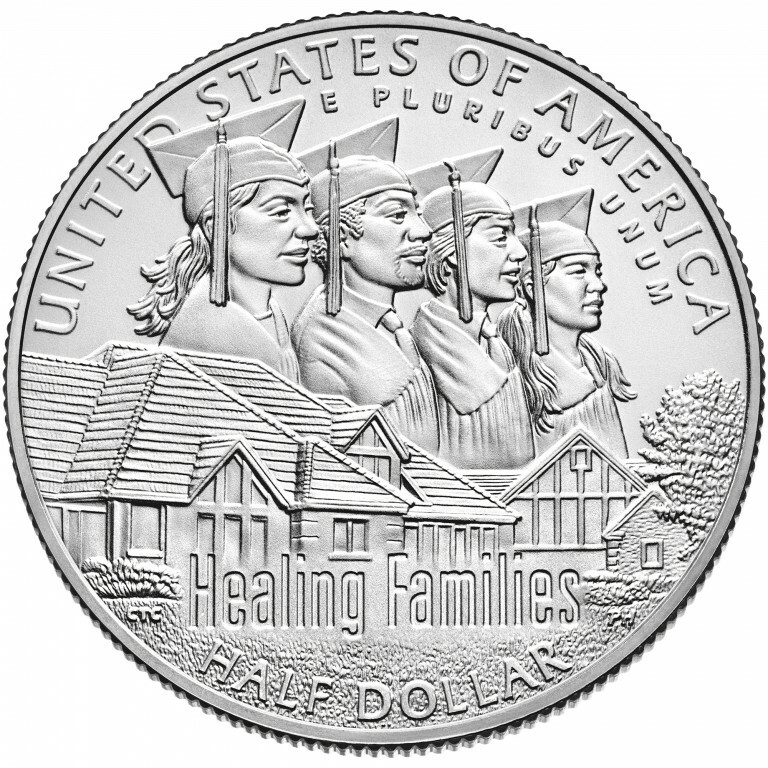 Prior to the reforms enacted by the Commemorative Coin Reform Act of 1996 (CCRA), Public Law 104-208, the Mint was required to pay surcharges to recipient organizations, regardless of whether or not all of the Mint’s program costs were recovered and without any accountability requirements for the recipient organization. The CCRA also limited the maximum number of different coin programs minted per year to two and limited the maximum number of coins minted per commemorative coin program. The qualifying funds raised from private sources must be for the purposes specified by the enabling legislation. 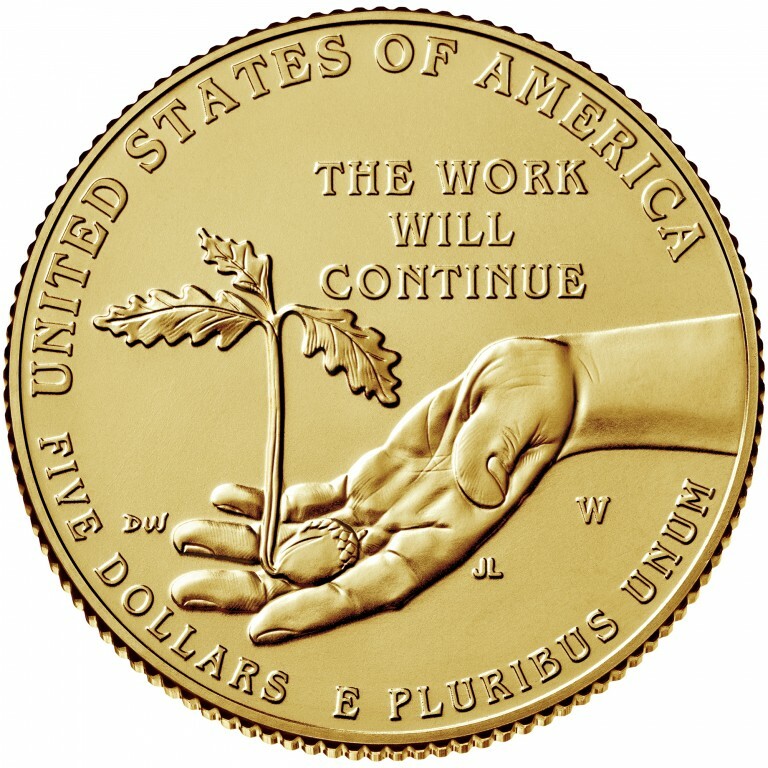 Before the funds can be transferred to the recipient organization, the United States Mint must recover “all numismatic operation and program costs allocable to the program.” Then, the recipient organization must submit an audited financial statement and the results of annual audits to demonstrate, to the satisfaction of the Secretary of the Treasury, that it has qualified for surcharge proceeds and is properly expending them. 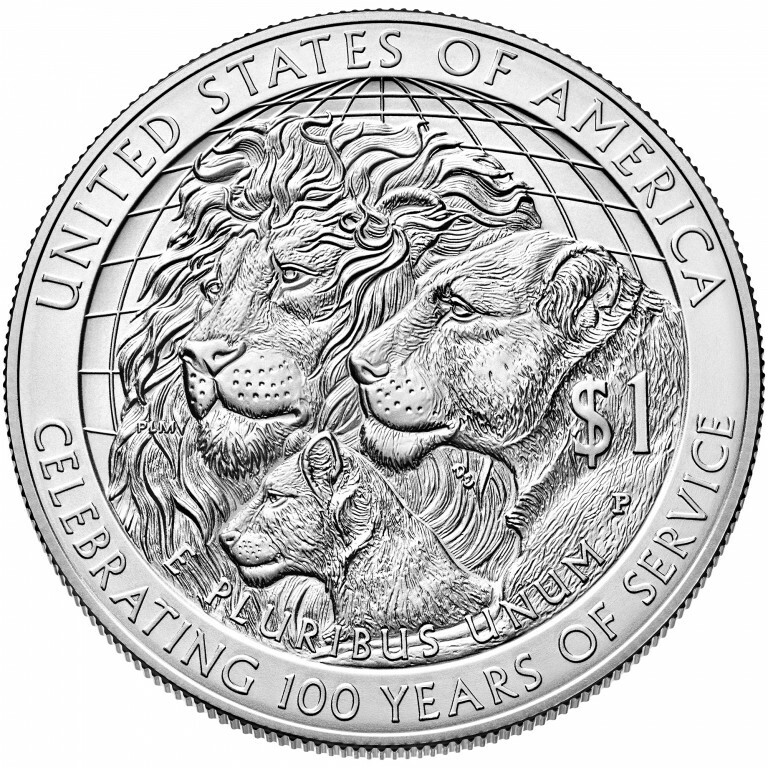 Since the modern commemorative coin program began in 1982, the United States Mint has raised more than $506 million in surcharges to help build or enhance new museums, maintain national monuments, preserve historical sites and support important national programs—helping a variety of organizations. 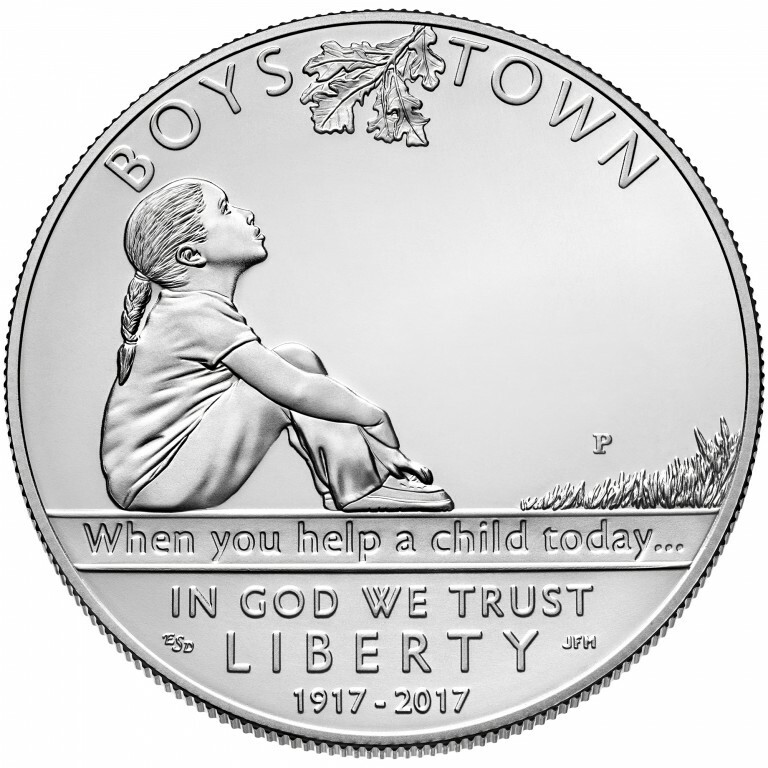 This year, the Mint is offering commemorative coins in support of Boys Town and Lions Clubs International.